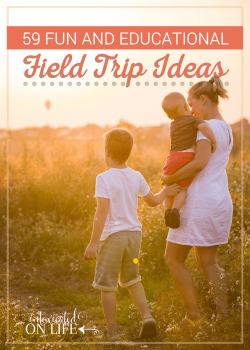 Planning out the homeschool year can be overwhelming—if you let it be. It really doesn’t have to be, though. This year, the name of the game is EASY. No, I don’t want my kids to have all easy schoolwork—though they sure would like that. But it is important that they have schoolwork that is easy for me to implement. We all have busy schedules. 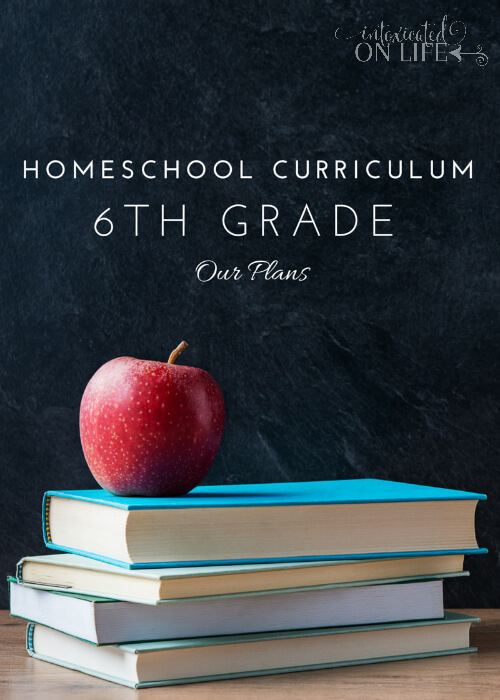 Between homeschool, church, homeschool co-op, piano lessons, sports practices, and running a blog, this mama doesn’t have time for difficult-to-implement curriculum. You know, the kind that takes hours to plan and even more hours to execute. 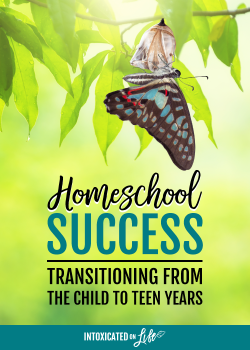 Do you feel me, homeschool mamas? Add to that, my health issues and recent diagnosis with lyme disease, it’s more important than ever that my kiddos are able to learn independence with their school work. I’m going to share with you the actual curriculum we’re using with our kids, but first I want to share with you what some of our schooling goals are this year. Bradley is 6th grade age (am I seriously old enough to have a middle-schooler? ), but working ahead of grade level in certain subjects. Bradley began Algebra ½ this past school year, but with only doing math 4 days per week, we’re not done with the book yet. During basketball season he was only doing half a lesson per day. I’m not too worried about him not finishing the book in one year since he’s kinda a math-nerd like his mama and is already ahead of his peers. I love Saxon because it’s rigorous. I happened to use Saxon as a homeschooler from 5th grade through 10th grade when I completed their Advanced Math. I love that it was rigorous enough to prepare me to waltz into college calculus at 15 and waltz out with an A. This is what I want for Bradley. This is what I know Bradley can accomplish. This curriculum isn’t for all kids, but certainly mathematically inclined students can do well with this curriculum. All of the teaching is done using the dvd lessons, but of course, sometimes with math kids run into hiccups. I check all of Bradley’s work and help him if he isn’t understand a concept. It really doesn’t take that much time. 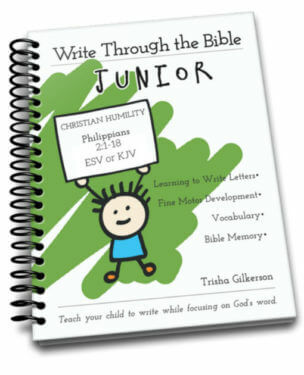 This is really an awesome no-nonsense spelling curriculum which is perfect for my little boy who hates busy work. He doesn’t enjoy a long string of worksheets. He wants to do the work and get it done. Mama loves Phonetic Zoo because it’s a very independent way of doing spelling. I introduce new lessons, and then he uses the CD’s to practice and check his work. I wrote all about how we use Phonetic Zoo here. 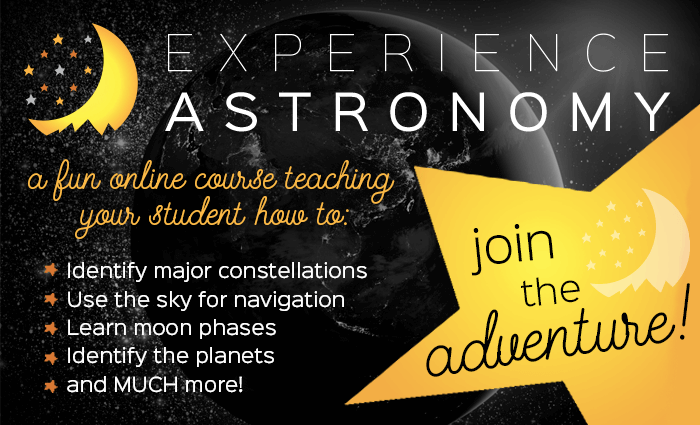 Experience Astronomy is an online eCourse that my husband is teaching (you can check out the details here). All of the teaching is going to be done by him, quizzes will be online and automatically graded, and the experiential Field Guide is all laid out for Bradley to do on his own. It’s going to be pretty awesome! Bradley is most excited about this class. I’m so blessed to have a fantastic co-op in our area. Bradley will be taking this course through our co-op. He’ll receive teaching on Monday. On Tuesday-Friday he will complete his assignments. 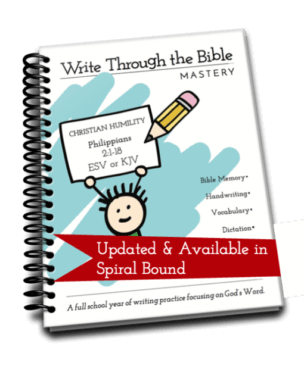 I’m really excited about this course which will be a nice prepatory course for Veritas Press’ Omnibus next year. For history, the students will do an overview of world history using the history cards he’s studied over the prior 5 years. For literature, he’ll have the opportunity to read a number of great books including: The Hiding Place, Alone Yet Not Alone, Beowulf, King Arthur and His Knights of the Round Table, and more. I love this new curriculum I discovered from Brookdale House and am excited to implement it for the first time this coming year with both Bradley and Cameron (2nd grade). 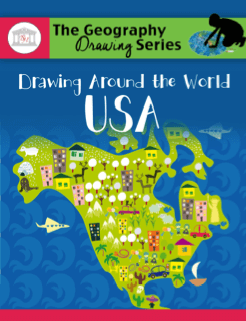 I think it will be a fun way for the two of them to learn the states, capitals, locations, of the states, and some interesting facts about each of the states. I love that this curriculum is hands on, but at the same time doesn’t take a lot of prep on my part and really won’t take a lot of time out of the boys day. I think it will be one of the subjects they look forward to each day! For composition, Bradley will once again be taking a writing course through our homeschool co-op. I’m not sure of the Excellence in Writing book they’ll be using this coming year, but he has continued to progress wonderfully with his writing using their curriculum. I hate to admit it, but my boy still struggles with penmanship. 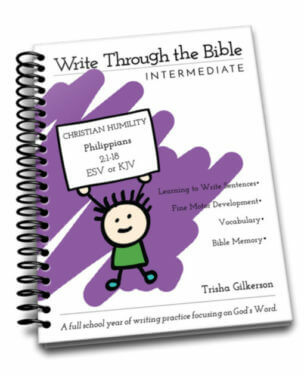 He’ll be using a Write Through the Bible workbook again this year for handwriting practice. It takes just a few minutes each day. We have simply loved using Visual Latin over the past couple of years, but nothing beats a live teacher. Bradley will be learning Latin at our co-op and we’ll be doing some review using Visual Latin again. We wrote about our experiences with Visual Latin here. Luke does Bible in the evenings with the two older boys. Now that Luke is just about down with the Veritas Press Bible series, I’m not sure what he will choose next. 🙂 Stay tuned, I’m sure he’ll share! I’m going to admit it. I don’t know what I’m doing for this subject yet. I’ve done a couple of things in the past, but haven’t found a curriculum I love. Maybe it’s because I just don’t love grammar? ha! Let me know if you have any great suggestions! I’d love to hear them. Some of the following are extra-curricular subjects that we’ll either fit in during the summer, or complete sometime during the school year. I recently learned about this program and am so excited about it! I think Bradley and Cameron are going to love it too. This program is designed to walk kids, 7-16, through the steps of starting their own business, being successful at it, and making money. This is a Unit Study that my friend Kim, from Not Consumed wrote. 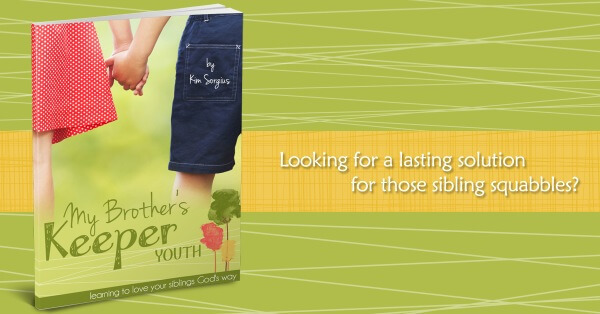 This is a 4-week Bible study surrounding sibling relationships. I’d like to go through this with my oldest two boys, Bradley and Cameron. A book on nutrition that doesn’t focus on the food pyramid? Woah! What a novel idea. I am so excited about this book I recently discovered that focuses on real, unprocessed foods. Bradley will be assigned this book and Cameron will be assigned the corresponding Primal Kids book for this coming years. I’m sure we’ll have some great talks around the dinner table! That’s what we’re doing for 6th grade. Has this given you any good ideas? 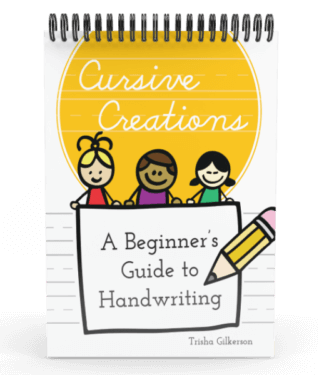 What curriculum are you most excited about starting this coming school year? 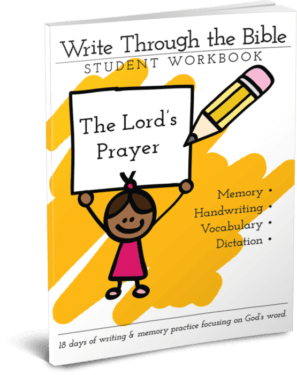 we have really enjoyed easy grammar (the teaching workbooks) and daily grams (the review workbooks). grammar is easy for me and i enjoy most of it, and my girls don’t struggle too much with it. 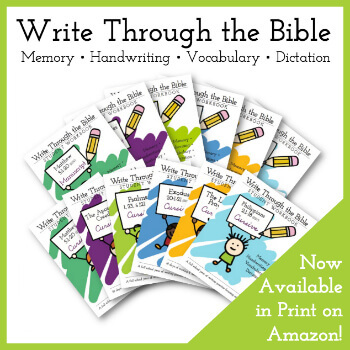 i used the teaching series mostly in about grades 4 and 8, and the daily grams the other years. i keep the teaching books handy in case we need to refer back to something they’ve forgotten. my youngest will be in 7th grade in the fall, so we’re doing the daily grams grade 7. the following year for 8th grade, i’ll use the easy grammar that is more teaching than review. the daily grams are short, concise, bits of review, one page each day with some capitalization, punctuation, grammar, sentence combining. the easy grammar books teach more in units- a unit on verbs, a unit on adjectives, a unit on pronouns, etc. for vocabulary, we really like wordly wise 3000. and we’re still doing handwriting next year (7th grade) just because i think she needs improvement in that area…. science and history are always the two areas i struggle with choosing for homeschooling, because those are my personal weak areas and i think my dislike/lack of understanding of them comes through to my girls, even though i try not to communicate that! I am going to try the IEW grammar – fix it. We have used that 2 years and it was alright. I felt like certain things were falling through the cracks, but I loved that it integrated with our writing curriculum. I might use it again though if I don’t find anything I like better. I’ve heard good things from others about Easy Grammar too. I might need to see if I can check that out somewhere! Thank you for the recommendation. 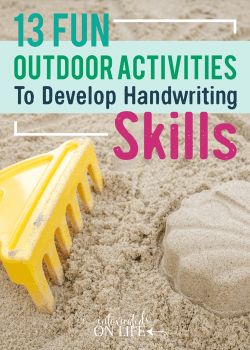 I understand the needing improvement with handwriting… that’s my oldest son! Definitely not his strong suit. The Veritas Press history has really been wonderful – it’s given our oldest son quite a love of history. Our second-born has just started it and he is loving it too. Might be something to check out? I saw the primal nutrition curriculum during the build your bundle sale. We are a low-carb, high fat family and so our diet is somewhat like paleo but more of a modern Atkins. We are also creatoinists and I know a lot of the paleo beliefs are based on evolution. (Though I have no problem with a diet that matches what we were created to eat). I would love to see a review of the primal curriculum to know whether it would fit with our worldview or not as I have the same problem of not being able to find a curriculum that is not high grains, food pyramid oriented.